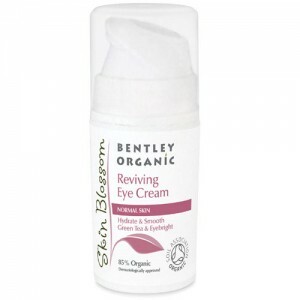 This nutrient rich cleansing milk gently cleans skin and removes make-up to leave it soft and comforted. Caring Sweet Almond Oil melts dirt, as Glycerin purifies and Aloe Vera hydrates. The range is 98.85% natural & free from harsh ingredients like SLS,SLES, ALS, Phylates, Parabens, Phenoxyethanol, DMDM, PEGS, Silicones, synthetic colour & fragrance,Petrochemicals, Urea, DEA, MEA, TEA, GLYCOLS and GM ingredients. Packed with Antioxidants for Clear & Glowing Skin. Apply to face and neck, rinse off or remove with moist cotton wool. 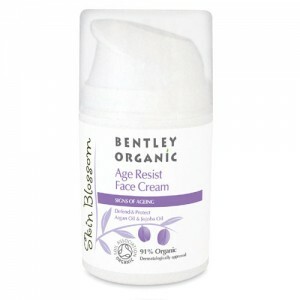 Follow with your favourite organic moisturiser.